To use iPhone5 LTE in At&t today... I would have to drive to Cleveland, Oh or Muncie, In? 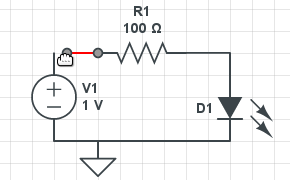 There is a new "in browser" circuit simulator called CircuitLab. And it doesn't even require flash. Try it out here.